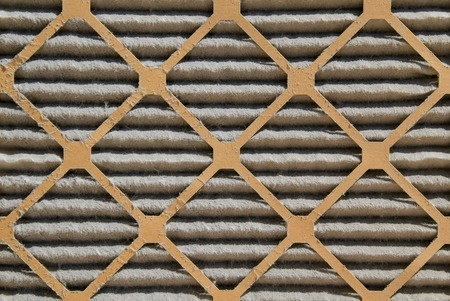 How often should I change my air conditioner filter? Sooner or later, everyone ends up asking that question. Some of them ask it right after they are presented with a large repair bill that could have been prevented with a few dollars and a few minutes of work.